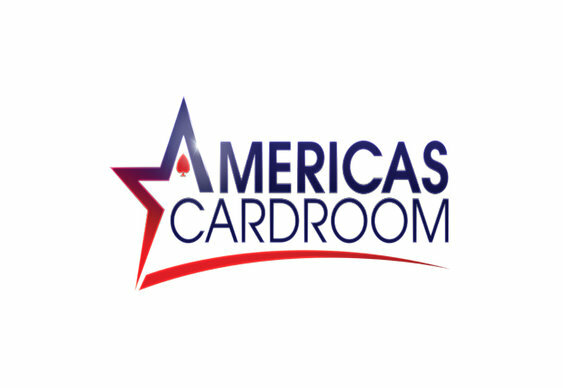 Americas Cardroom has launched the Online Super Series III, which will run until April 6 offering a slew of tournaments with a guaranteed total prizepool of $900,000. Open to both US and international players, the Online Super Series III will offer 63 tournaments with buy-ins ranging from $0.52 to $530. Commenting on the latest Online Super Series, Americas Cardroom's Michael Harris said: "Clearly, we don't believe in taking a break. We're excited to see who conquers our latest tournament series. We've packed the Online Super Series III with more events players have been asking for plus a few surprises. It's going to be great every step of the way." Aside from a championship leaderboard offering players a chance to win an all-expenses paid trip to the 2014 Punta Cana Poker Classic, the main focus of the festival will be the $200,000 main event. Taking place on Sunday at 5pm New York time, the $215 buy-in tournament will offer rebuys for the first five hours and players can qualify through a number of satellites including a series of daily freerolls.